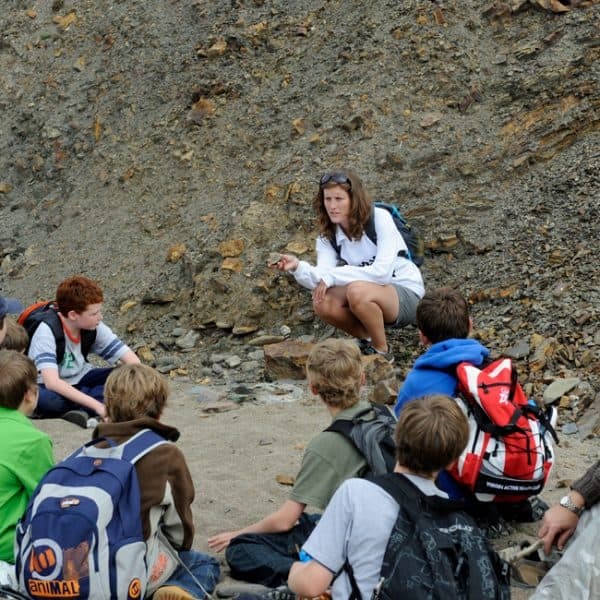 Outdoor Adventure is lucky enough to be located right in the middle of what is regarded as a treasure trove for Geography and Biology fieldwork. This makes it an ideal setting to develop fieldwork skills. Just a 5 minute walk from our activity centre you will find spectacular rock and landscape features, many of which appear in reference books. 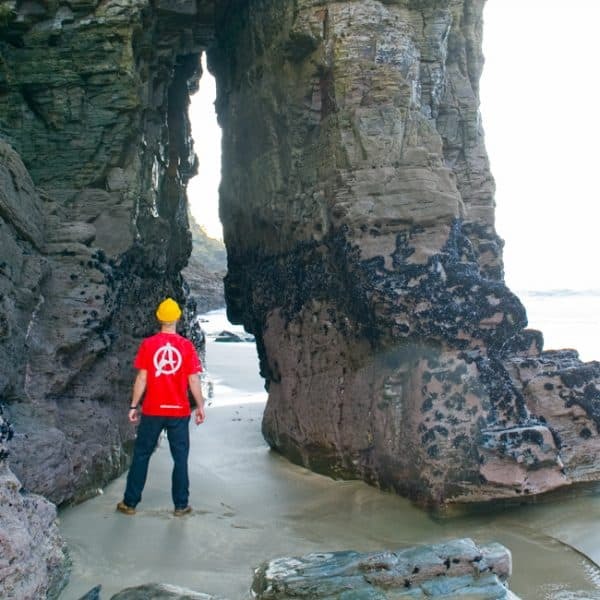 Our private beach has its own wave cut platform with abundant rock pools ideal for studying ecology and biodiversity. 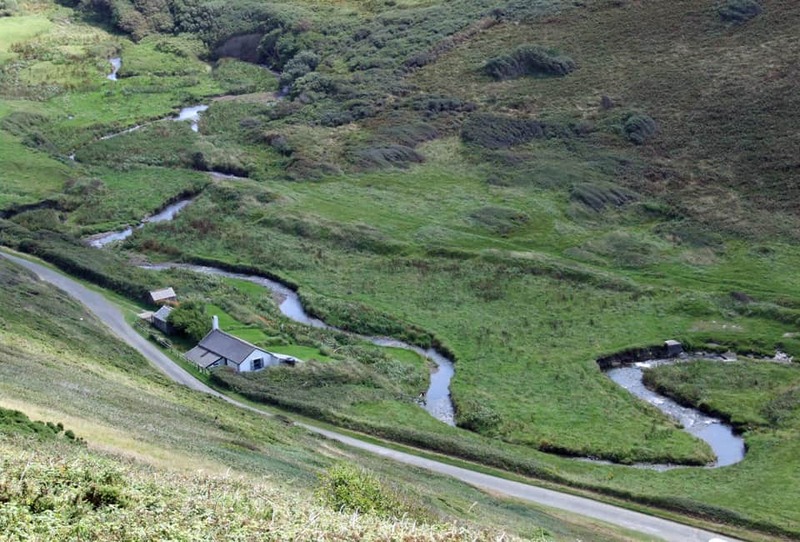 A short minibus ride is a classic meandering stream demonstrating river processes as well as the well-known popular village of Boscastle which is now an Environmental Agency case study due to its devastating 2004 floods. 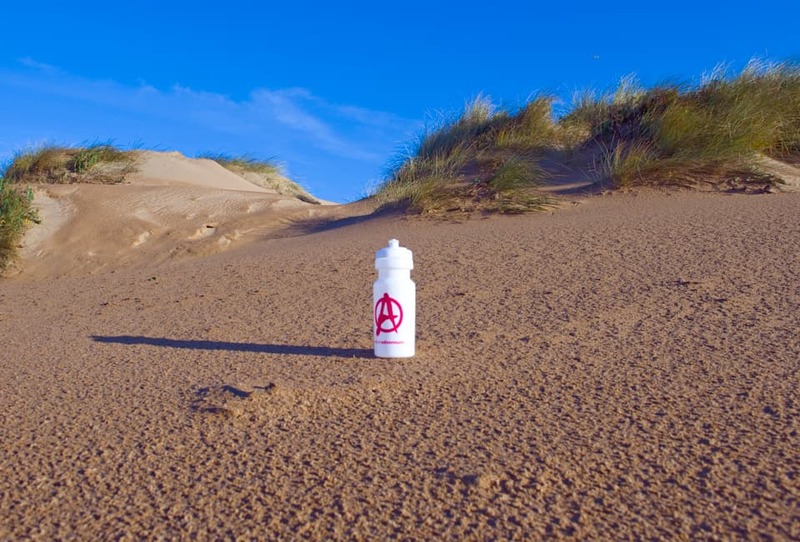 Outdoor Adventure is second to none with its range of exciting and challenging outdoor activities. 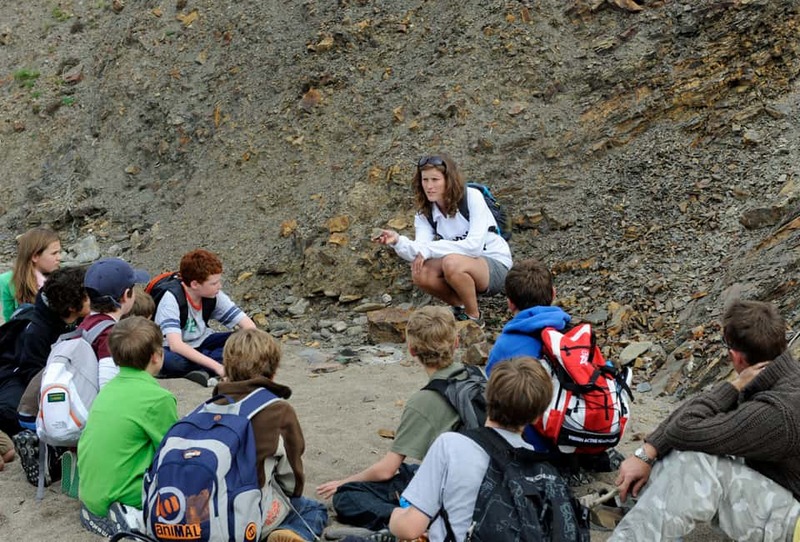 Using spectacular activity locations we are committed to get pupils away from man-made simulated activities and out into nature experiencing the real activity in its true environment. These are run as team building activities to help bond and strengthen the relationships of groups which we are regularly told makes a significant difference in how children work together when they are back at school. 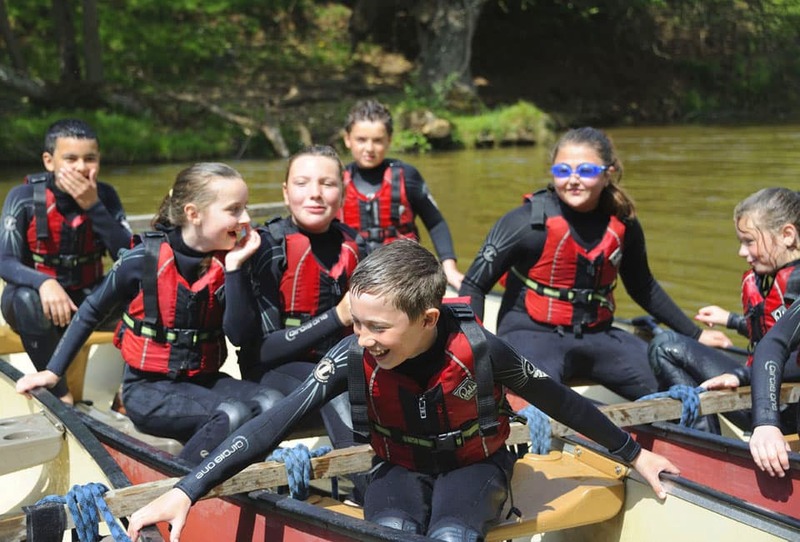 All our activities are within walking distance or a 10 minute minibus drive so there is no time wasted and pupils are given a full, unrushed, worthwhile quality activity sessions. Our staff have in-depth knowledge of map skills, as many are keen mountaineers and have also used map skills extensively in their own studies at university. They have a way of making this subject fascinating and will inspire your children so they really engage and enjoy learning how to use maps. 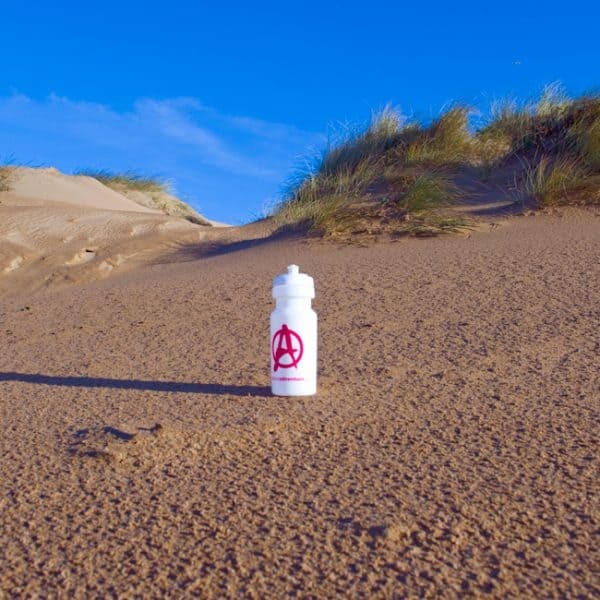 At Outdoor Adventure we can cover everything from basic grid references, contours and orientation to land-use mapping, cross sections and how to follow a route. 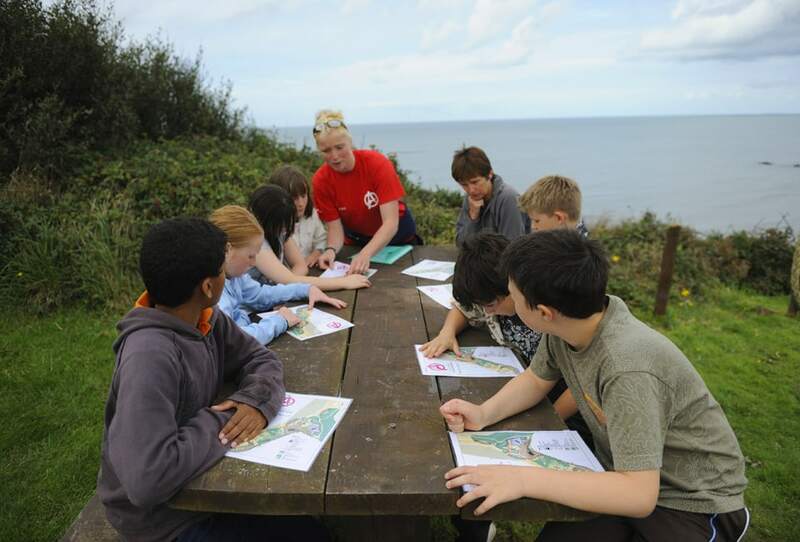 We have our own large-scale orienteering course set within our 10 acres of stunning cliff top grounds which surround the activity centre, where your children can put it all into practice. 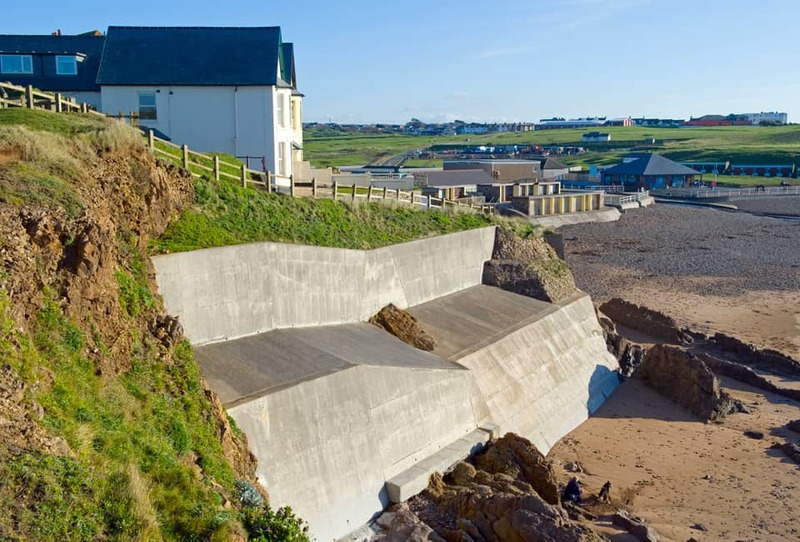 The stretch of coastline north and south of Outdoor Adventure is literally saturated in stunning examples of coastal features and landforms demonstrating physical processes. The rocks belong to the Carboniferous Geological period dating back over 350 million years which are heavily folded and faulted, creating magnificent towering rock structures. 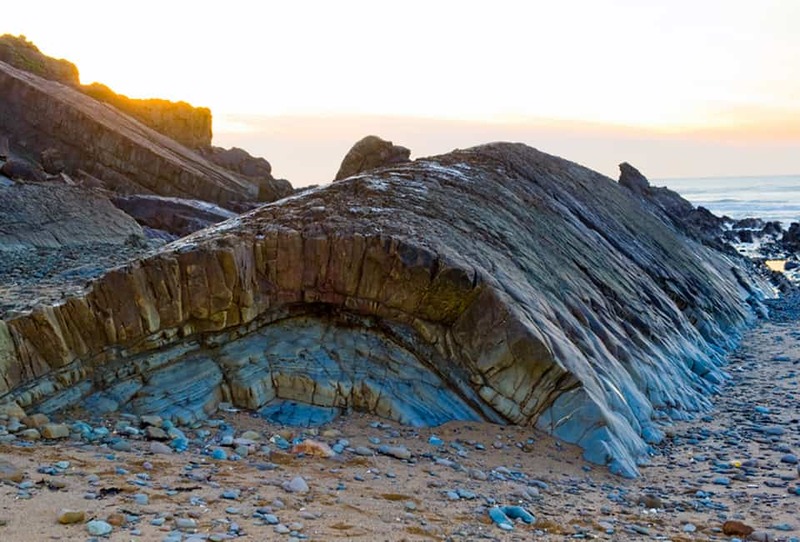 The most famous of which being the zig-zag folding at Milook Haven which is seen on the front cover of many geology books. 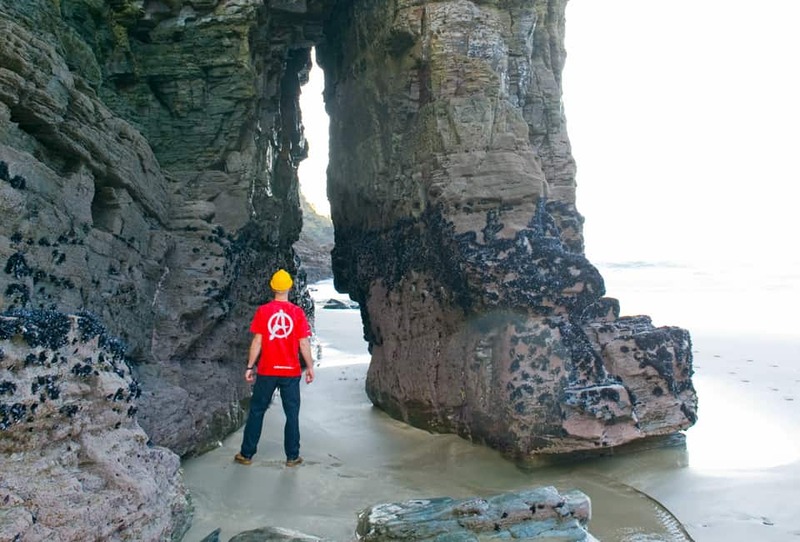 There are also numerous examples of erosion such as natural arches, sea stacks, caves, slumping and sand dunes together with the necessary coastal management. 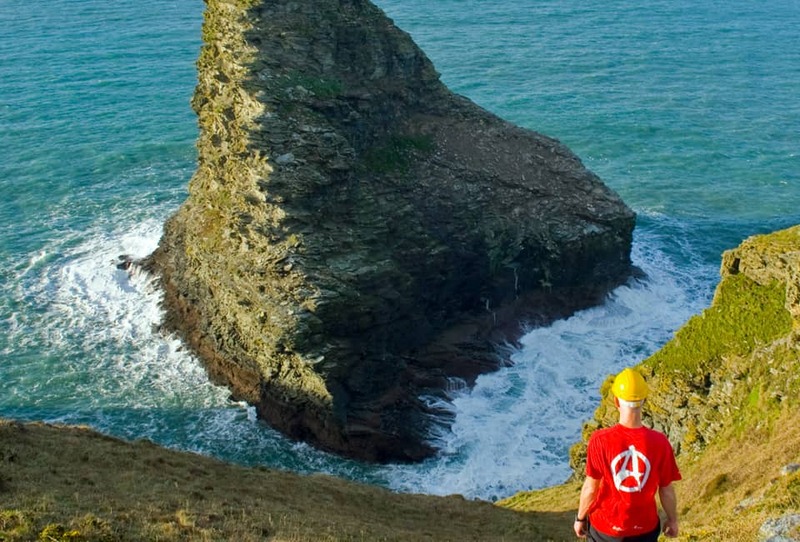 We have also designed an awe inspiring coastal walk along the cliffs and down onto the beaches to showcase pupils. We use two locations, both a short minibus ride from our activity centre which give classic examples of river processes and the impact of flooding. The final section of the small meandering river at Duckpool where the river meets the sea gives spectacular examples of erosion and deposition. 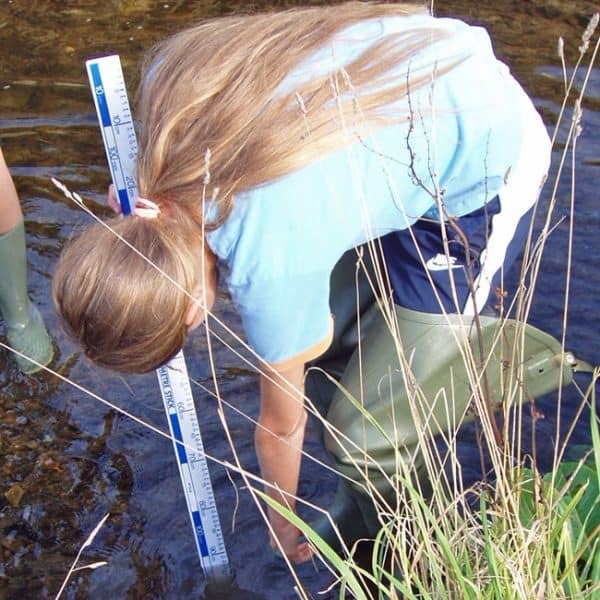 It is perfect for measuring width and depth at various stages of the riverbed and assessing the flow of water. The second location we visit is the village of Boscastle which became internationally famous for the major flooding incident in 2004 which the Environment Agency concluded was amongst the most extreme ever experienced in Britain. There was a combination of human and physical causes contributing to the flood with both short and long term affects. 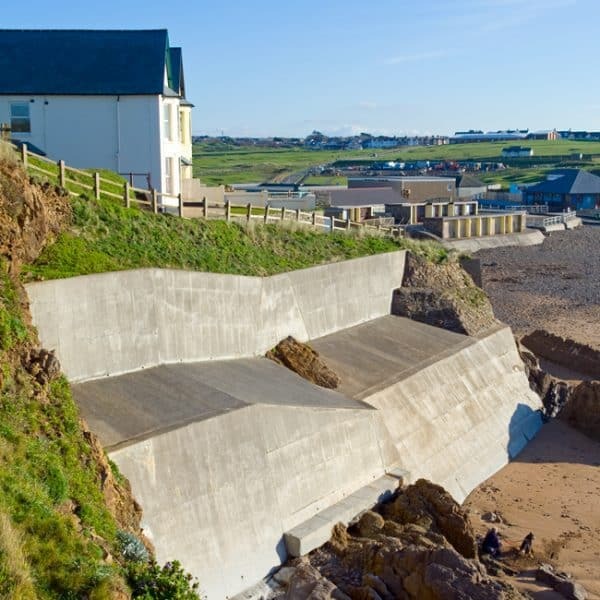 Our private beach directly in front of the activity centre is made up of a rock and shingle beach at high tide and a large wave cut platform which extends down to low tide which is inundated with tiny and vast rock pools. 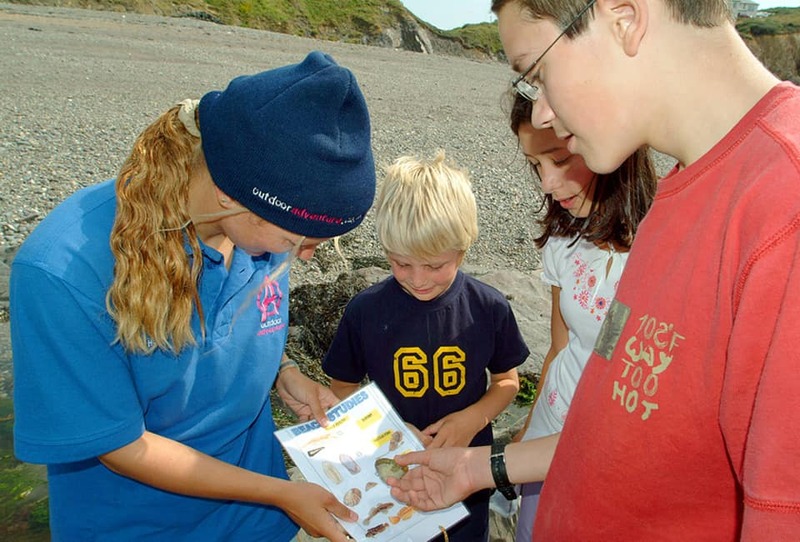 This together with the stream that flows onto the beach illustrates a huge range of fauna and flora with endless potential for studying ecology and biodiversity in a coastal environment. Favourites are the honeycomb sand worm tubes, snakelocks anemones, cushion stars, blennies, gobies and velvet swimming crabs, all found amongst the 10 different species of seaweed! 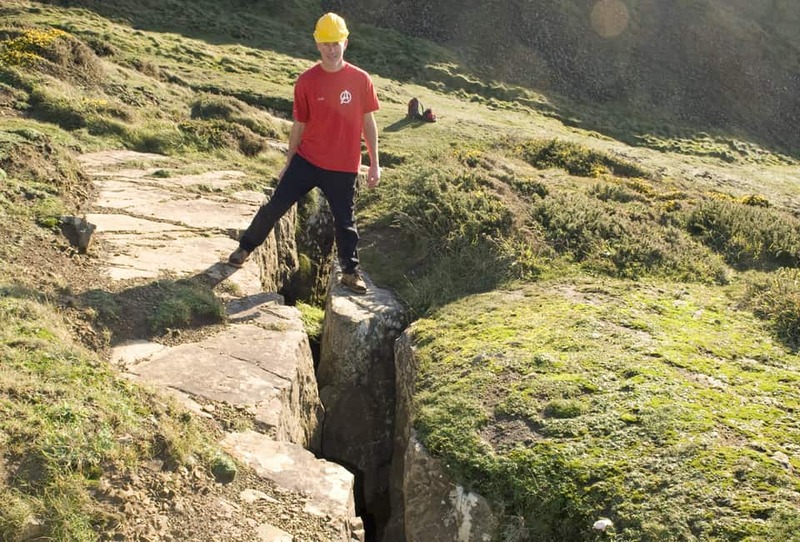 Every year our staff team carry out a combined visit with the National Trust to look for and discuss any noticeable changes or signs of habitat degradation on our beach so we can keep completely up to date. "Very worthwhile weekend for all of us. 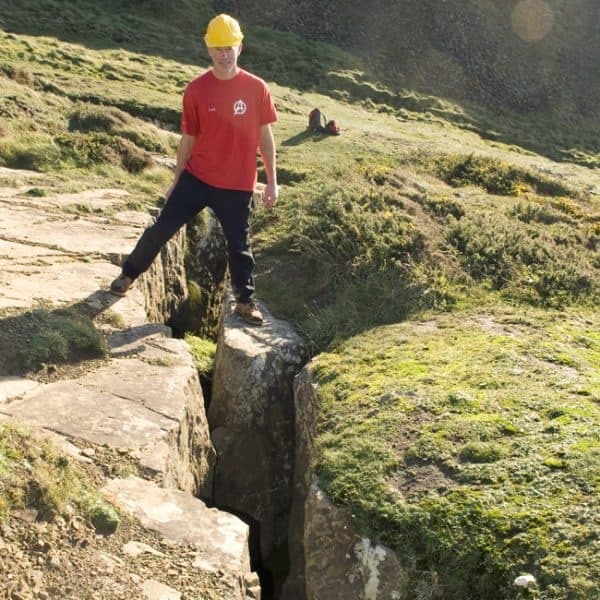 All the coastal and river features were fantastic and demonstrated all the processes perfectly - The Boscastle flood outing was very informative and engaging for the children." 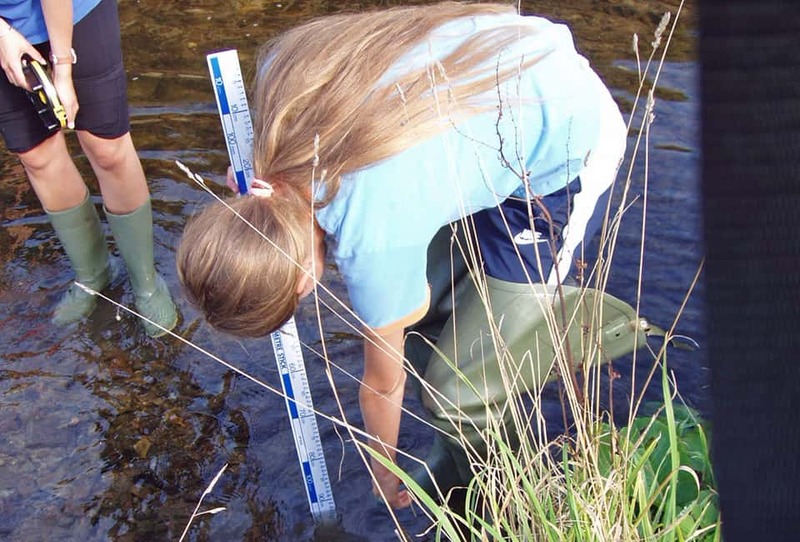 "Great idea to mix the fieldwork in with fun outdoor activities - it really worked well for us! So many stunning and classic fieldwork examples on a fun and action packed weekend. Your instructors really knew their stuff and put it all across so well and in an inspirational way"